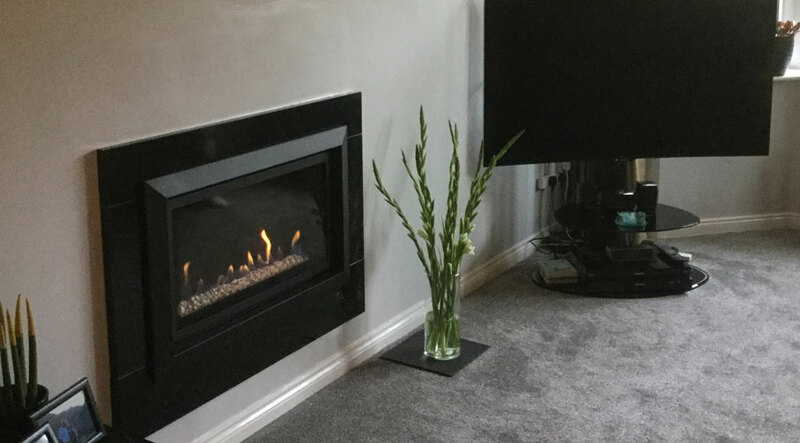 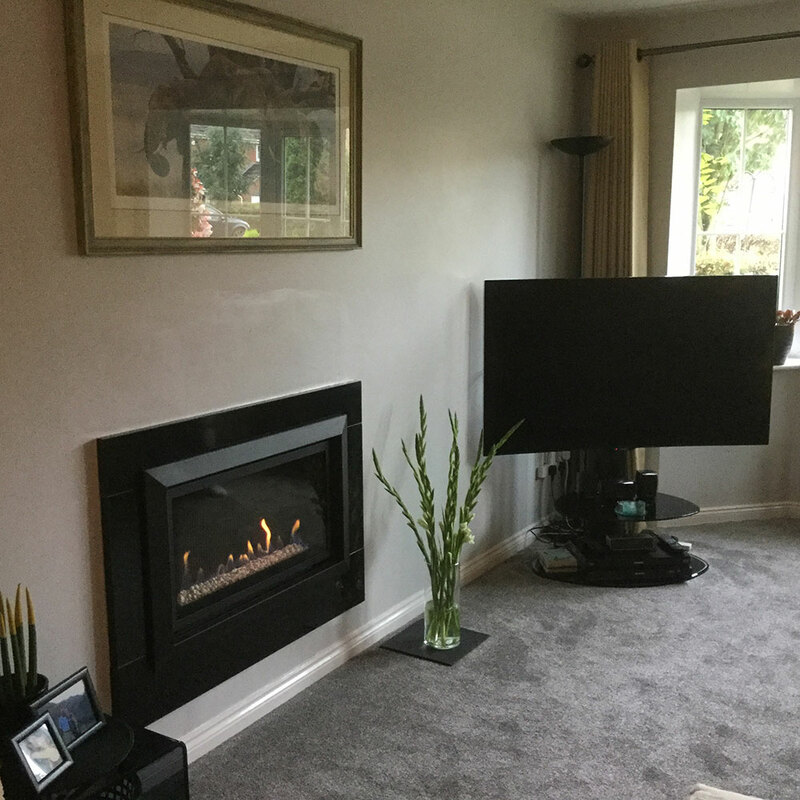 Gazco Studio Slimline Gas Fire Review - "Fabulous focal point"
Since being installed, the fire has been the talking point of all our friends and family. 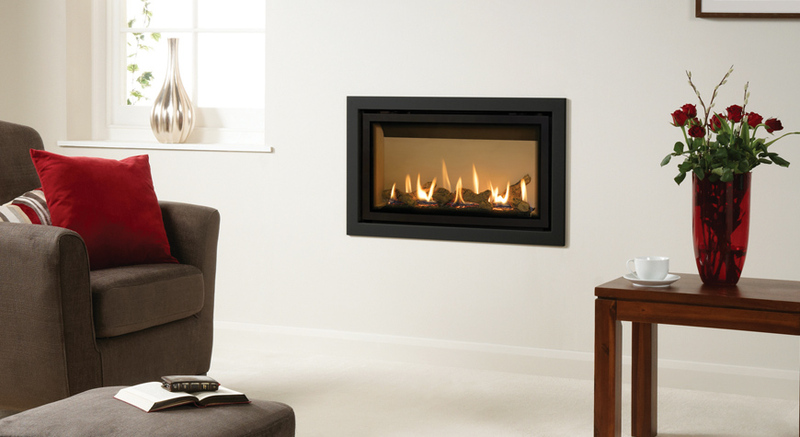 It is sleek, elegant and really makes the room look bigger. 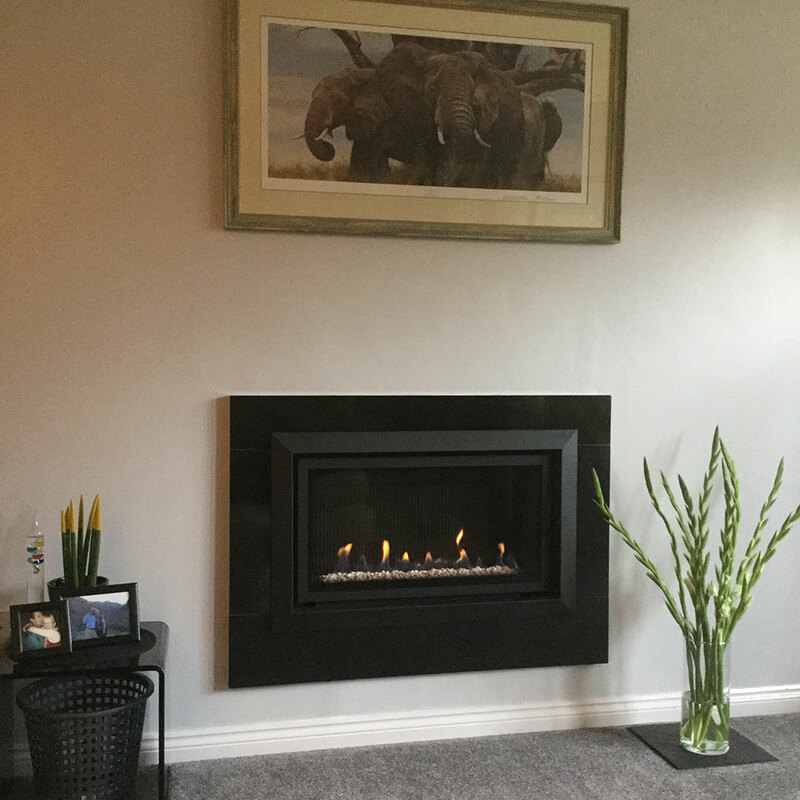 It gives off amazing heat also, so looking forward to some cold nights so we can switch it on from the comfort of our sofa!!! 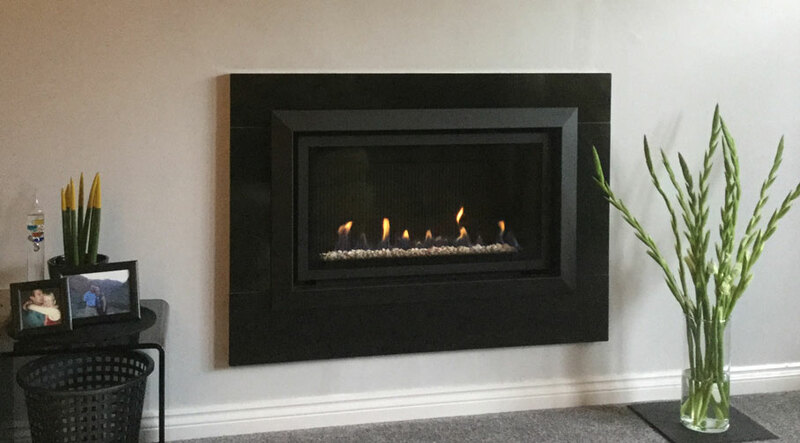 Share the post "“Fabulous focal point”"
Available in two sizes, these slimmer depth fires have been created to allow an easier, quicker and more cost effective installation option for many homes, whilst still retaining all the unmistakable characteristics of the Gazco Studio range.